Within your POS system, you can customize pizzas by the half. It’s a very simple process that easily allows you to input different toppings and more. Create and assign zones to customers and drivers so you can always reflect prices and delivery times to the distance of the customer’s location. Track customer activity and create offers based on items ordered, order frequency, or customer location so you’re always improving the guest experience. 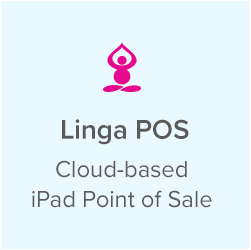 With your POS, you can store customer information. When customers call, you can pull up anything from their contact info to their order history. Having pick-up ticketing is essential. It will keep you organized from who is receiving their pizza via delivery and who is coming to your location. With delivery dispatch, you can easily track your driver’s locations and map all of your deliveries so your orders get delivered on time, every time. 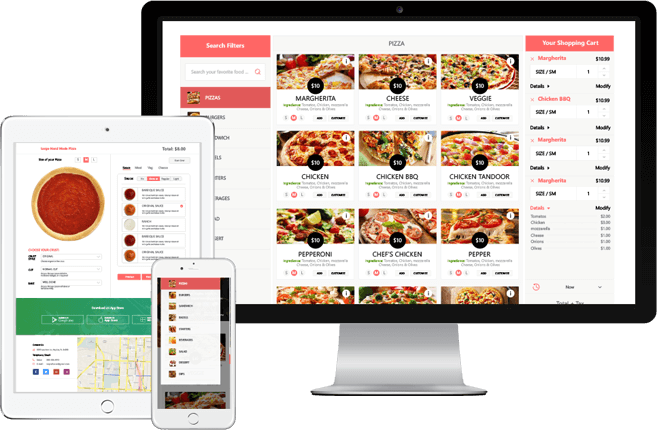 Get in-depth and real time reporting for your pizza restaurant. 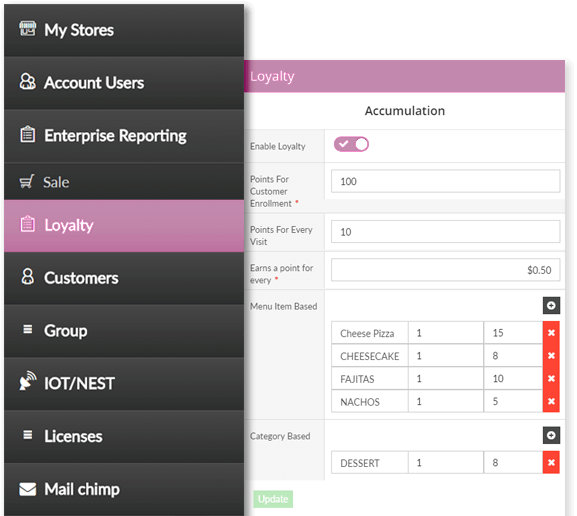 Easily pull reports to analyze which toppings are selling the most, or sales broken down by delivery driver. 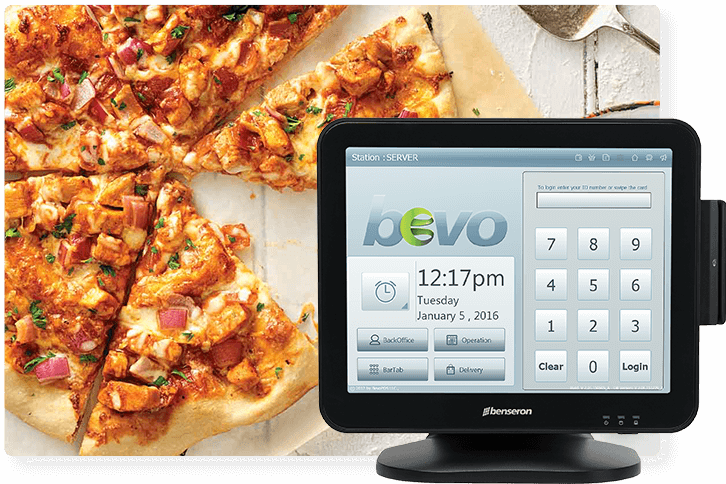 Bevo makes it easier than ever to track your pizza restaurant. 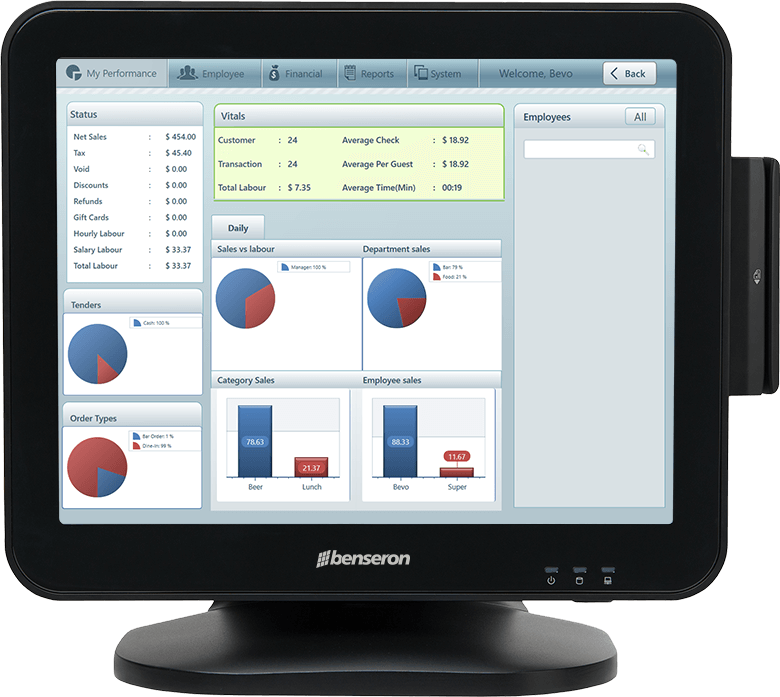 Manage all of your delivery operations from one central location. From delivery zones to driver dispatch, Bevo has all of the necessary features to make your delivery a success. Upgrade your card reader and start accepting EMV. 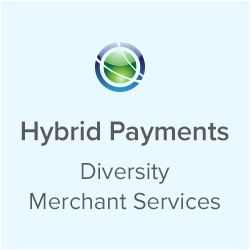 Get the now mainstream payment method and start using the highest level of data protection for your business and your customers. With pizza delivery, it’s important to have tip adjustments. When a customer uses a credit or debit card, they can add a tip to their final bill when their pizza is delivered. 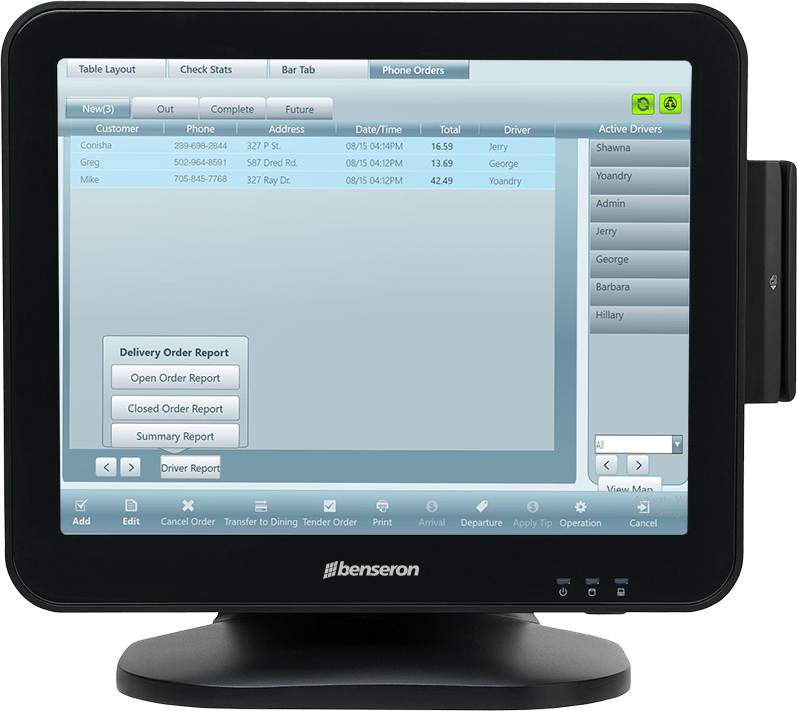 Bevo POS allows you to see all open, closed, voided and future checks on a single dashboard. 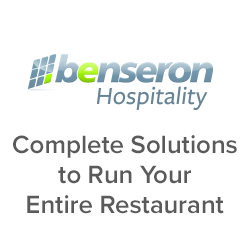 A powerful real-time management tool with a goal to help grow your business. Upgrade your card reader and start accepting EMV. 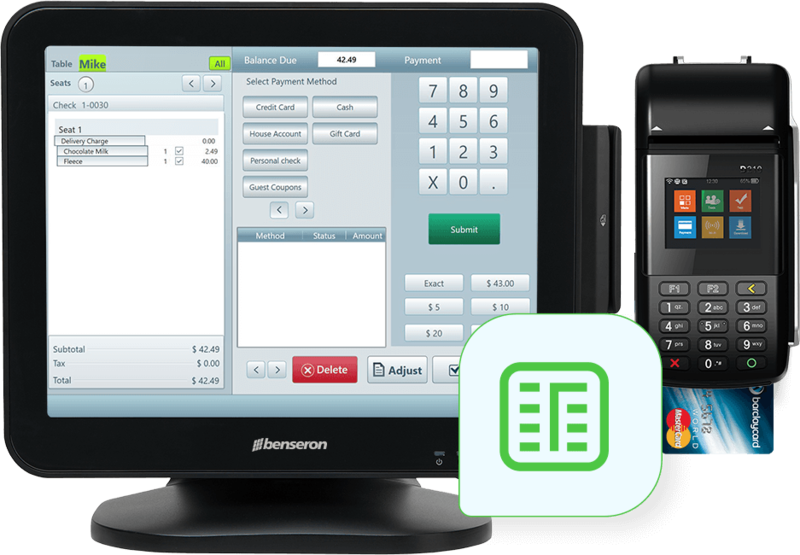 Get the now mainstream payment method and start using the highest level of data protection for your business and your customers. .
Gain insight into your stock and balance your food costs effectively with Bevo’s inventory management. 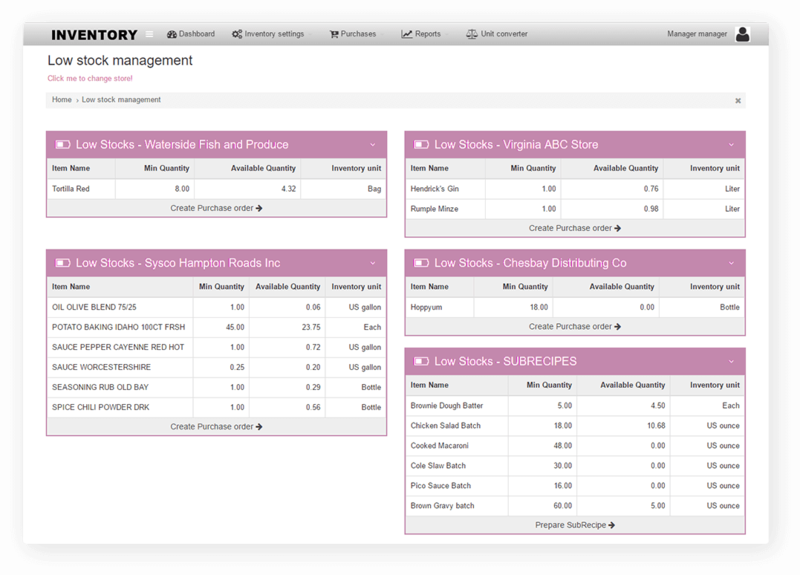 Stop eyeballing your ingredients and take charge of your inventory so you keep growing profits. With the high volume of pizza restaurants today, it’s more important than ever to have good customer retention. 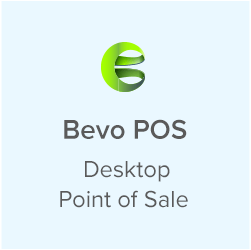 Reward your loyal customers with either a points system or coupons within Bevo POS. 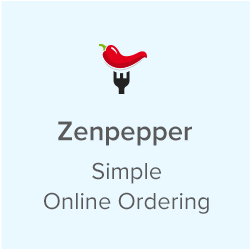 Give your pizza customers the convenience they deserve with online ordering. 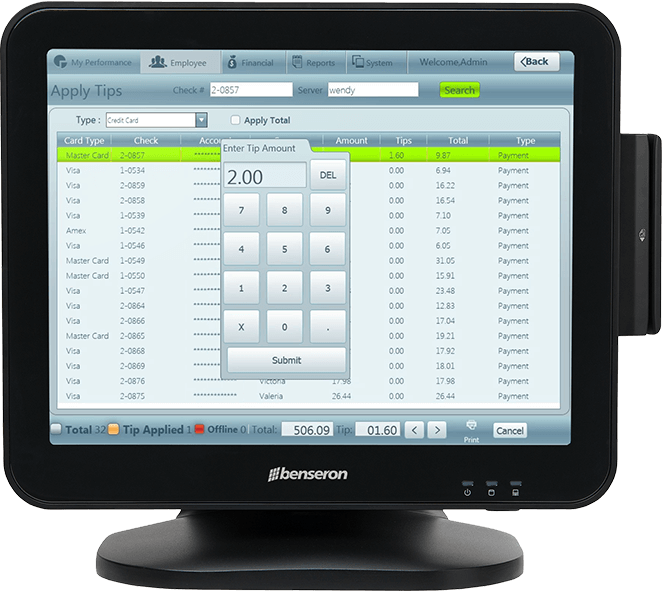 Our online ordering integrates with Bevo POS so you can customize it and have online orders easily sent to the kitchen.